What WebStory has to offer? 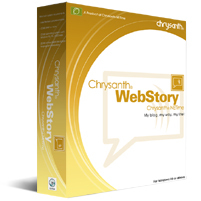 WebStory is a very intuitive blogging software and Twitter client that supports a wide range of blog services, blog servers, twitter, picasa and flickr. No matter you are a pro-blogger, or someone who’s new to blogging, you will find a truly different blogging experience with WebStory. 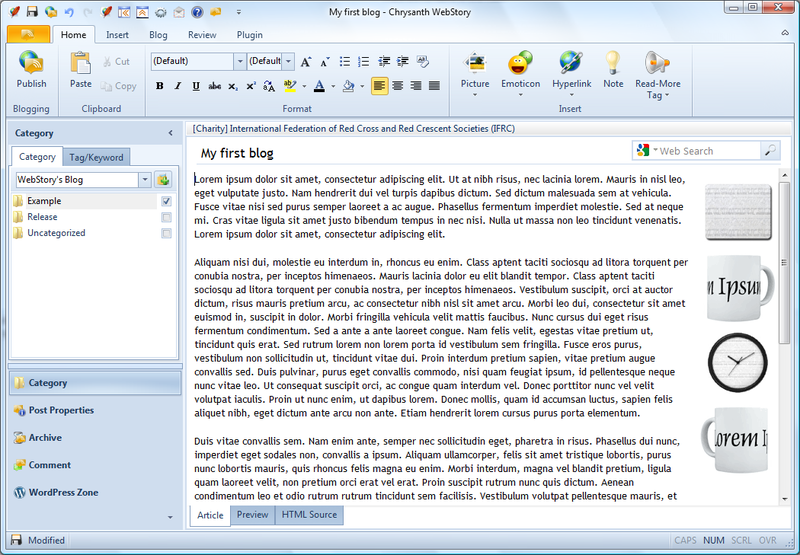 Beginners with no knowledge in HTML or CSS will start blogging avidly in no time with its user-friendly interface. Advanced users will welcome the hassle-free approach to managing and maintaining their blogs. 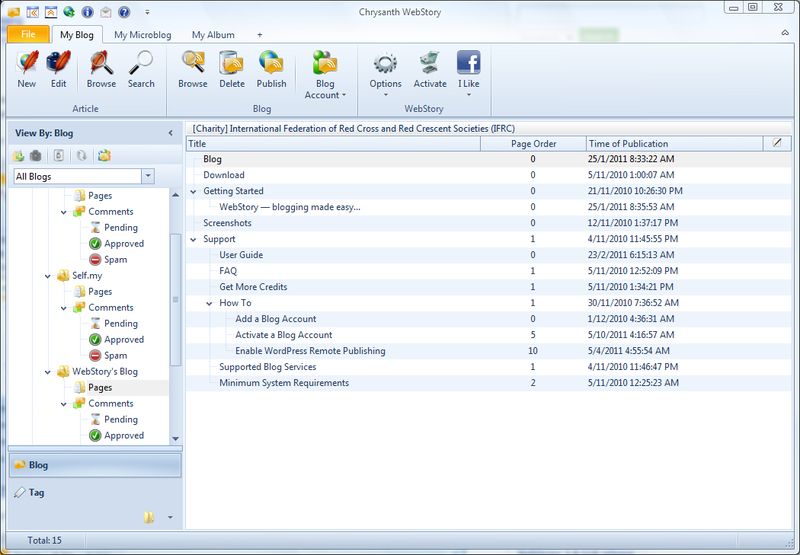 All in all, with WebStory, blogging is no longer about time wasted to worry about blog backup, text formatting, picture uploads, multiple blog accounts synchronization, waiting for the Internet to process your blog entry, losing blog content when the page does not refresh properly, learning HTML… the list goes on. Instead, it’s about time gained to focus on what matters most about blogging; Your thoughts. Your say. Your rants. Your views. Your ideas. Your blog writing. To see WebStory in action now, visit this 5-minute getting started guide. 13 Comments Login and add yours too! 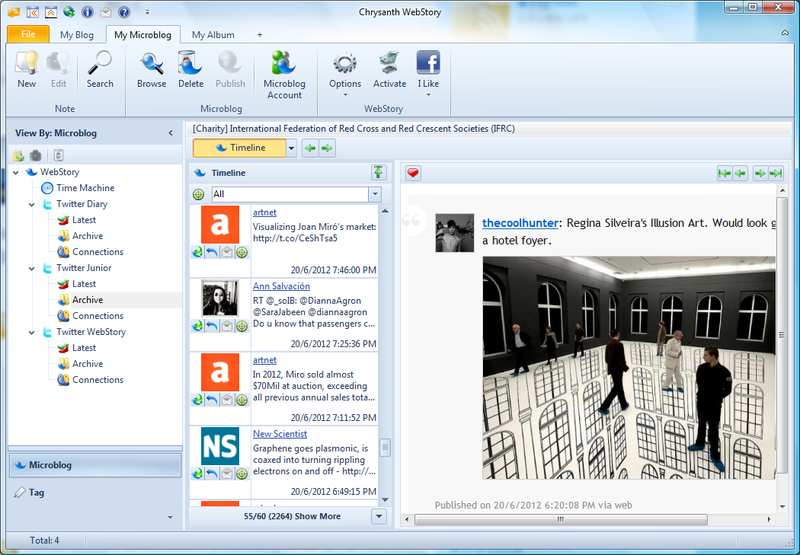 In my opinion, one of the best blogging software available for Windows. With quick response tech support and ease of use, give it a try you will not be disappointed. This is what I’ve been looking for . 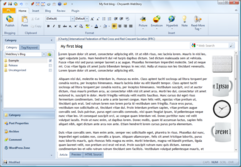 I’ve just started blogging, and this software has turned frustration at blogging into a breeze. It has all the features I was looking for, so easy to use and intuitive design. 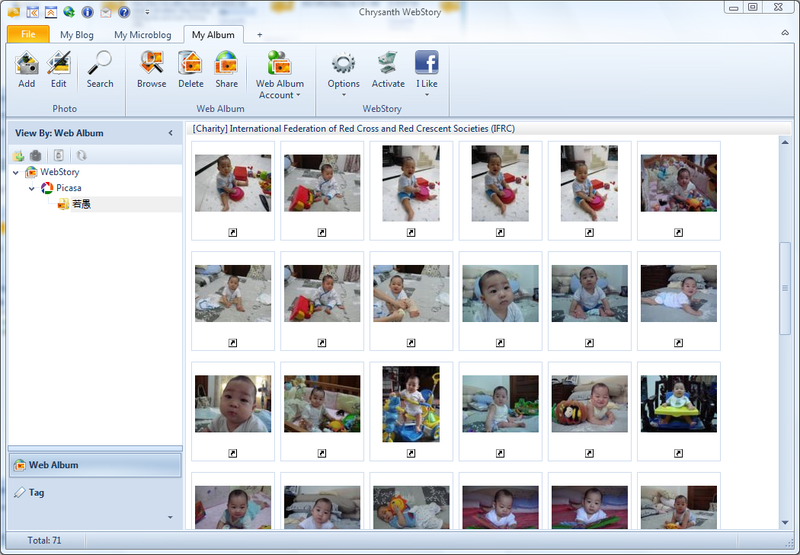 Reviewed.. I’m quite impressed with the program. Regarding the “Read More” tag feature, you may insert one via the Blog Editor’s Read-More Tag menu, which is to the right end of the toolbar, or did you find that it did not work with your blog? I’ve heard somewhere that there was a full license. Is this just a rumor?